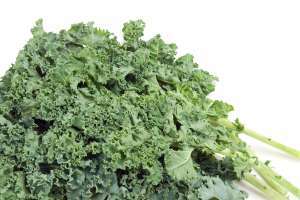 Polk County EFNEP: Kale Is It the New Beef? Is Aspartame (Nutrasweet) Harming Your Health? BHT in Your Food. What is it?